We provide services and an online platform, where we can learn together how to form a relationship with God and how we can support others. In a way that is non-judgmental and inclusive, through; partnership working, education and training, blogs, vlogs and podcast’s. 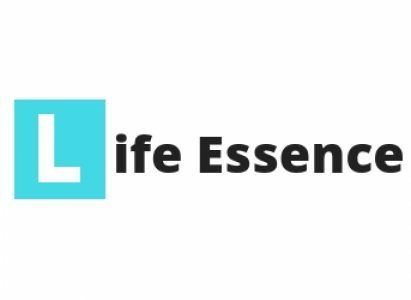 Disclaimer Life Essence Ministry accepts no liability for behavior or conduct of Business/Bloggers, who are or have been associated/featured with our Company.